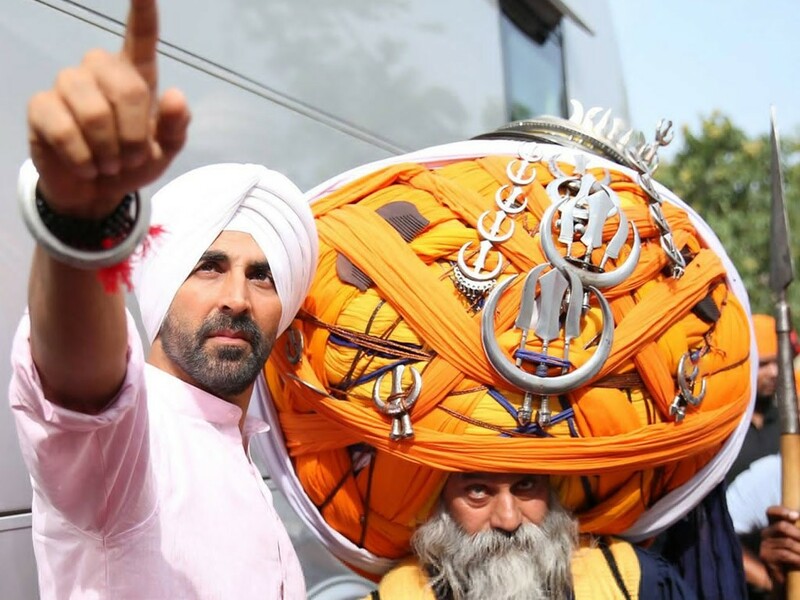 Singh Is Bling 4th Day Collection – Akshay Kumar‘s Singh Is Bling saw a big drop on Monday. 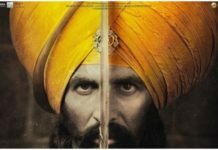 As per early estimates, the movie collected only 7 crores on Monday. As expected, Akshay Kumar’s latest release SIB saw a big drop in box office collection yesterday. 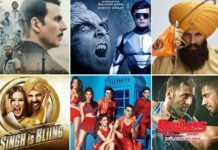 After enjoying a superb opening weekend with net collection figure of 54.44 crores, the movie was expected to drop on Monday as the review was not good from critics. The movie enjoyed a superb weekend mainly because of good release date and huge buzz it created before release. Talking about the occupancy on Monday, the movie registered poor occupancy in the morning shows. Though the occupancy improved as the day progressed but the movie was unable to pick up. Overall, the average occupancy on Monday was around 35%. Singh Is Bling performed best in Delhi and Punjab while Mumbai, M.P.,U.P. and Bihar circuits were on the lower end. Good thing for Singh Is Bling is that the movie has no big competition until October 22nd, Shaandaar release date. It would be interesting to see how SIB performs in its first week. The movie needs to remain strong throughout the first week for any chance to make it in the 100 crore club. It has been the case with all Akshay Kumar releases this year. His movies failed to capitalize on big openings and end up with lifetime collection less than 100 crores. We can just hope that this will not be the case with Singh Is Bling.